We connect volunteers with adolescents in developing nations through a digital mentorship program. PENdulum Global is the world's first cohesive youth empowerment initiative. By using the power of young adults who act as long-term mentors to vulnerable adolescents around the world, PENdulum Global strives to both motivate these adolescents and support them in their service or entrepreneurial activities. PENdulum Global is a student-led 501(c)(3) nonprofit organization. Starting as just a conceptual model for youth empowerment, PENdulum Global now works in multiple locations to mentor adolescents as they overcome various circumstances within their communities. Support our "today for tomorrow" campaign! Visit https://www.crowdrise.com/todayfortomorrow to donate today! All volunteers are trained via an innovative webinar training series. Volunteers are connected in a one-on-one pen pal program with vulnerable adolescent. Mentored adolescents create and implement local service projects under program guidance. Swaziland, Africa: With one of the highest HIV-prevalence rates in the world, Swaziland contains numerous adolescents impacted by HIV/AIDS and the social stigma that comes with it. 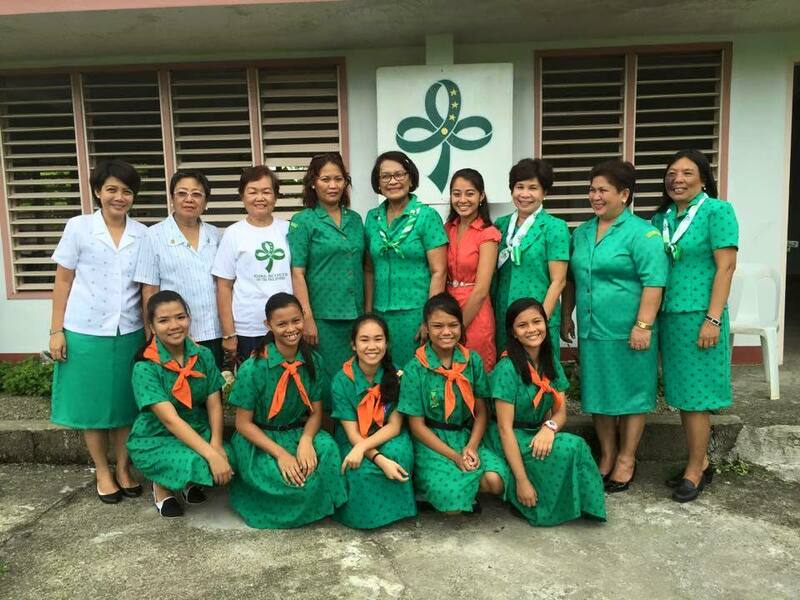 Catanduanes, Philippines: We empower adolescent girls to strive for higher education, career development, and mentorship to promote gender equality. Volunteers come from all around the United States, and they are vital to the digital mentorship program. Meet our wonderful volunteers! PENdulum Global operates via telecommunication in California, Connecticut, Illinois and Virginia. Currently, all staff and upper management positions are filled by students. Volunteers are the backbone of PENdulum Global, using skills gained in the Webinar Training series. Volunteers engage their local communities through educational and fundraising events relating to youth empowerment, connect one on one with a vulnerable adolescent in a developing country as mentors, and help PENdulum Global provide the support these adolescents need to make their ideas into tangible projects. A medical student at the University of California, Irvine School of Medicine, Aggarwal is pursuing a career in international healthcare delivery. 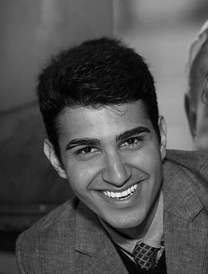 A post graduate fellow at Yale University School of Medicine, Ahmad is pursuing a career in medicine and global development. The Vice President for Community Engagement at the US Fund for UNICEF, Burnham provides advice and support for the PENdulum team. A UCLA-graduate dentist in the San Francisco Bay Area, Aggarwal is committed to empowering young women in developing nations. A Clinical Psychology PhD candidate, Wister brings her social media management experiences with UNICEF. A medical student at Mayo Medical School, George has committed to service, research, and clinical care. A medical student at the University of California, Irvine School of Medicine, Lieber brings years of experience in video production to PENdulum Global. We respect your privacy and will not spam you. Ever.